Gloria (Carbajal) Trejo ’96, M.S. 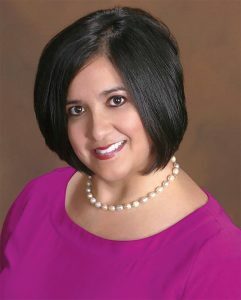 ’00, is the only Illinois educator and one of only two principals to be included in a national group formed by the Association of Latino Administrators and Superintendents. She will complete a program to equip aspiring Latino superintendents with knowledge and skills to lead a district where at least 20 percent of the students are Latino. Trejo is the principal at Pioneer Elementary School in West Chicago. Each of the 14 participants were chosen based on their commitment to raising student achievement and their dedication to serving the needs of families in their district. Keith Habersberger ’08 hasn’t headlined any blockbuster movies, TV shows or Broadway productions yet, but he still gets recognized almost everywhere he goes. He is one of the stars of BuzzFeed Motion Pictures, an online video production house that reaches a billion viewers each month. He also writes, produces, directs and edits up to 10 videos on average weekly. Habersberger prepared for the work while an acting major at Illinois State. 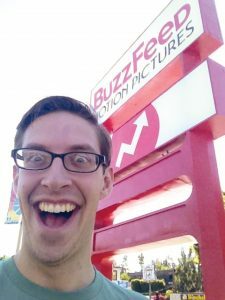 During his time on campus he hosted Theatre of Ted and met lifelong friends through Improv Mafia. Together they started an improv troupe called Octavarius, which performs in Los Angeles. A team of students learning under the direction of Bob Spagnoli ’87, center, made it to the final five of the contest in 2015. 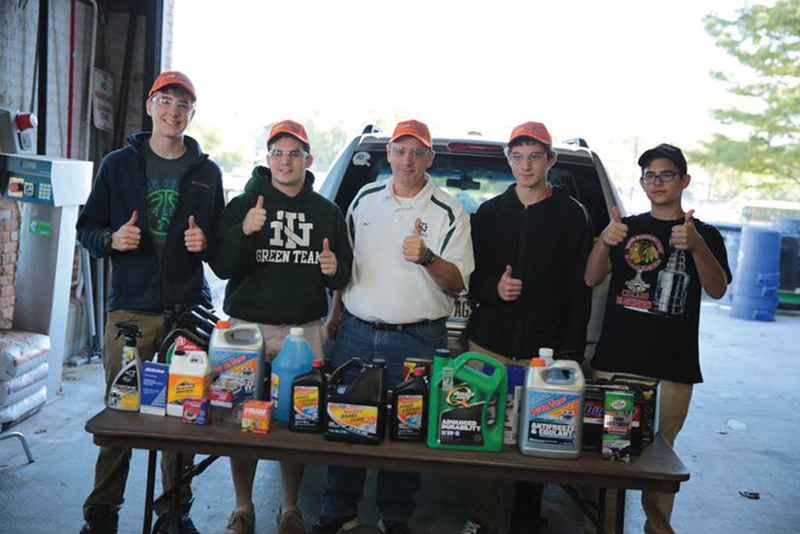 Hands-on automotive education at the high school level teaches unique skills that are recognized in a national, annual Quaker State competition. A team of students learning under the direction of Bob Spagnoli ’87 made it to the final five of the contest in 2015. His New Trier High School team was the only one chosen to represent the Midwest. Students were challenged to restore, tune and customize a pre-owned car at least a decade old. They tackled a specific task each of the six weeks in the Best in Class Challenge that included NASCAR driver Paul Menard as a judge. Zach “Remy” Hoesly ’07 has a passion for radio dating back to childhood. 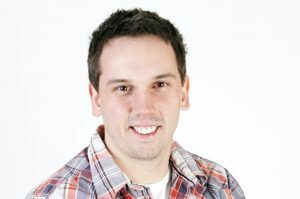 While studying mass media, he worked at WZND and then as an intern and board operator for Radio Bloomington. An opportunity to sub as a host for Bloomington’s WBNQ led to an afternoon show, which turned into a spot on 93.7 The Bull in St. Louis in 2010. Last year he and on-air partner Mason were added to a new Chicago country station, Big 95.5 FM. A morning slot allows them to keep their afternoon St. Louis show as well, meaning Hoesly is on air nine hours in a day.